Let’s be straightforward — customers always wonder how much it will cost to make an app. Relatively low prices and high quality are what everybody is looking for, whether you’re from the UK, the USA, India, or Ukraine. We know this very well, because we develop iOS and Android applications for startups and established companies all over the world. Needless to say, mobile app development cost varies widely. Nevertheless, let’s try to figure out how much you might expect to give away for your fancy new iPhone, iPad, or Android application, and what that money is actually paying for. I. What influences the cost of the app development? App development cost estimate doesn't only hinge on development time and hourly rates. The price depends on a number of factors that are needed to successfully implement an idea, and include needed talent, the type and complexity of the product, and post-release support. Some functionality in mobile apps requires integration with third party libraries, frameworks, and services. For example, to implement payment features we can integrate with such services as Stripe, or Braintree. Real-time chats can be easily implemented with the help of Layer, Pubnub, or Actor. Adding social media sharing capabilities into an app can be accomplished with Facebook, Twitter, Google+, and other social network APIs. A backend is typically an operating system that provides APIs to enable the exchange of data between a mobile application and a database. The backend implements app’s business logic. An admin panel is a very useful tool that makes it easier to operate apps, manage users and content, view stats, and more. However, finding a high quality and flexible admin template can be very difficult. On the other hand, building a custom solution unique to your business needs might be much more efficient. From virtual goods to additional functionality there are various forms of in-app purchases that we can implement. There are a wide range of tasks that can go into the implementation of in-app purchases, and therefore they often add technical complexity to a project. Moderns smartphones are packed with different hardware components such as gyroscopes, accelerometers, heart rate sensors, NFC, Bluetooth, GPS, barometers, and others. But the hardware set may vary depending on the device type and manufacturer. Finding the right approach for each device and testing how different hardware components communicate with software may increase development costs and time. When it comes to an iOS app, it should ideally be compatible with the latest and the previous versions of iPhone (e.g. iPhone 6, 6S, 5C, 5S), and support the latest and previous iOS versions (e.g. iOS 9 and iOS 8). This also applies to the Android OS versions. We currently support versions from Jelly Bean 4.1 to Marshmallow 6.0. on the majority of our projects. Obviously, more devices will mean more time spent on adapting the application for various screen sizes, resolutions, hardware specifications, and testing. However, if you choose to support only the most popular Android devices, this won’t affect the app creation cost as much. Given the fragmentation of the Android market, an Android app development cost may exceed the cost of creating an iOS app. Custom user interfaces are rather complex to implement, so the cost would be higher than the price of building from standard components. You can check out our case study that explains three approaches to UI design, and suggests where you can choose custom and standard UI components. When it comes to custom animations, you can use one of ours. Seriously. We've got some open source projects that can fit different types of apps. For example, one of latest animations is called Eat Fit and it’s designed for activity tracking apps. You can check out our GitHub repository for the full list of projects. An average app development budget isn’t solely comprised of the funds that you spend on the actual programming activities. You should also take into account all the money that goes into growing a product. Just like with any business, an app needs updates, customer support, backend servers maintenance, cloud hosting, and even legal support, not to mention application marketing and promotion that make a huge impact on the product’s success. You should definitely check out our guides on app marketing and promotion and understanding app analytics and AARRR. Unlike an app development team and costly app elements, post-release support isn’t included in initial cost estimates, but rather is provided as an additional service by most software companies. Now, let’s let’s see how pricing might vary for app crafters worldwide. II. 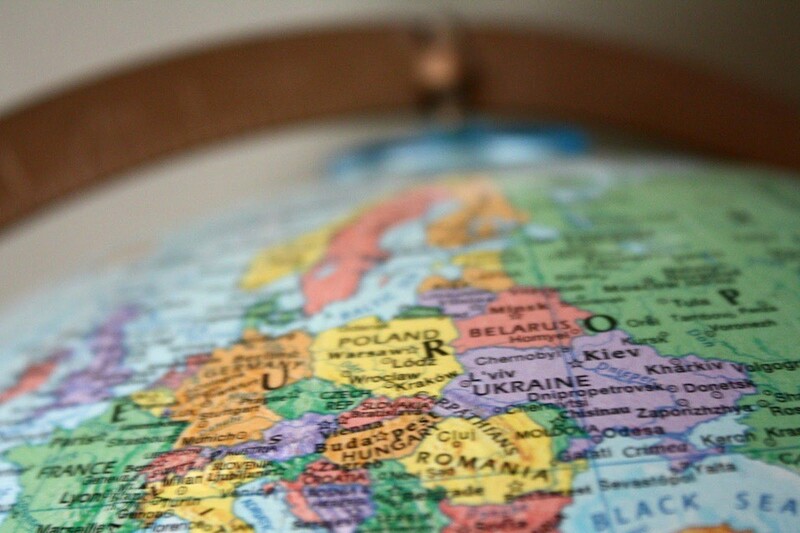 What hourly rate do you pay to build an app around the globe? There are millions of “best app developers” on this planet, and you might wonder how they differ from one another. When you’re looking for app developers to hire, try to pick those who have expertise in the industry that your application targets, because they probably have both experience and assets to finish your project in the shortest time. There is no guarantee that going with an expensive company, will produce an app that is capable of giving you your money back. In fact, lower-priced programmers can provide excellent results. High price doesn't always equal high quality. There are lots of factors that influence pricing. Geography is one of the most essential. Let’s take a look at the map for the cost breakdown. Great! Now we know the cost of creating an app. What’s next? III. How much does an iPhone / Android app cost? Don’t expect a professional company to tell you the price of your product out of the blue. There is no such thing as a price list that can help you calculate mobile app development cost, and price calculators that you may come across on the internet are nothing but cheap marketing bait. Agencies charge rates per hour, but rates can be negotiable. Simple apps usually include some basic functionality, don’t require integration with any third-party APIs, and don’t need backend infrustructure. For example, the features of such an application may include standard UI components, a feed list, simple filters, and map markers. Developing a simple app takes up to 600 hours and starts at $ 20,000. An example of such an app is BitHorse, a Twitter for horse racing which we built for a Hong Kong-based client. Apps of middling complexitymay include custom UI features, real time chats, payment features, tablet and handset adaptation, integration with APIs, and a simple backend server. It takes about 600-800 hours to build such an app and the price starts at $ 35,000 - $50,000. This can be an event planner app, for example. Highly complex apps include advanced functionality, such as audio/video processing, real-time synchronization, custom animations, integrations with third-party services, complex backend with several types of database relationships, and more. The timeframe for building complex apps is 800+ hours, and the price starts at $60,000 – $80,000. For example, a fully-fledged social network application, a dating app, or a video streaming app may all fall into this category. IV. How do we estimate the cost of app development? Before sending you a bill, we do a rough estimate of the project. That’s how we identify an approximate number of hours needed to build a product according to your documentation, description, user stories, specification, whatever you call it. 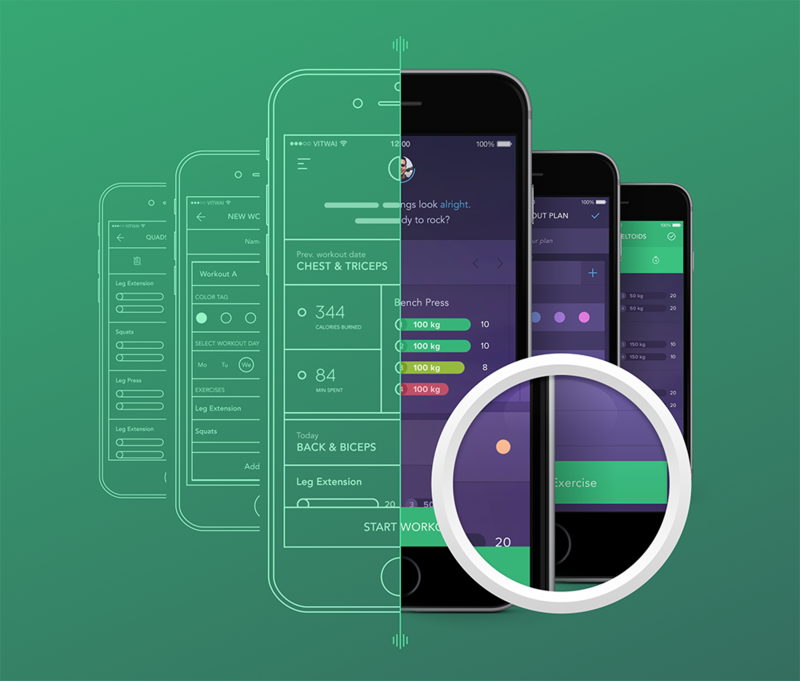 When your approval of the rough estimate is received, we proceed with a detailed estimate of the project where we identify the requirements for each scope of work planned, make wireframes to show you what exactly your iOS or Android app will look like, and prepare project-related documentation. For more information, consult our article App Delivery Management: Reporting. Iteration by iteration the cycle repeats until a product becomes truly successful. To launch an app is not to complete the mission. It is just the beginning. Be ready for a long-term collaboration with your app development team. How much does it cost to develop an e-marketplace app like Etsy?